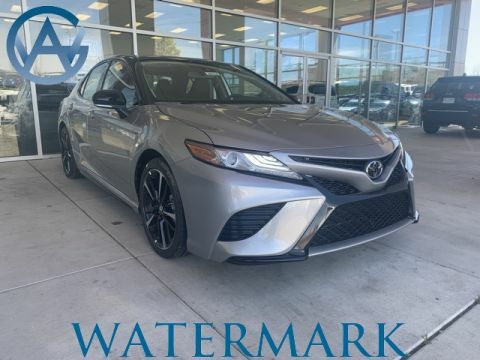 Since its introduction, the 2018 Toyota Camry has been earning high praises from some of the most trusted names in the automotive press. 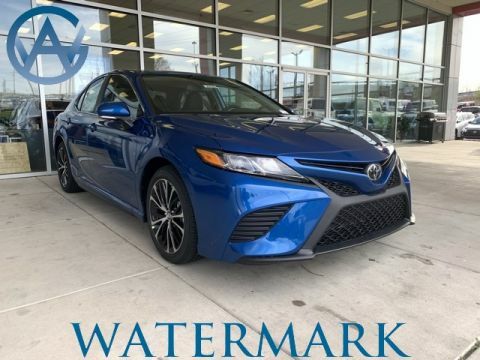 This dependable family sedan has received a high tech makeover for 2018, with features like active safety systems and Bluetooth connectivity included throughout the model line. In addition, an updated suspension system has impressed even the most hard to please critics. 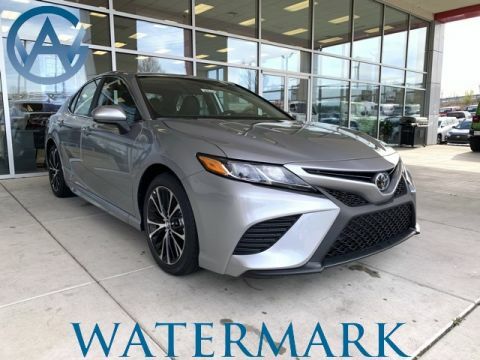 Find out more in this guide from Watermark Toyota, then stop by to try out the Camry for yourself! 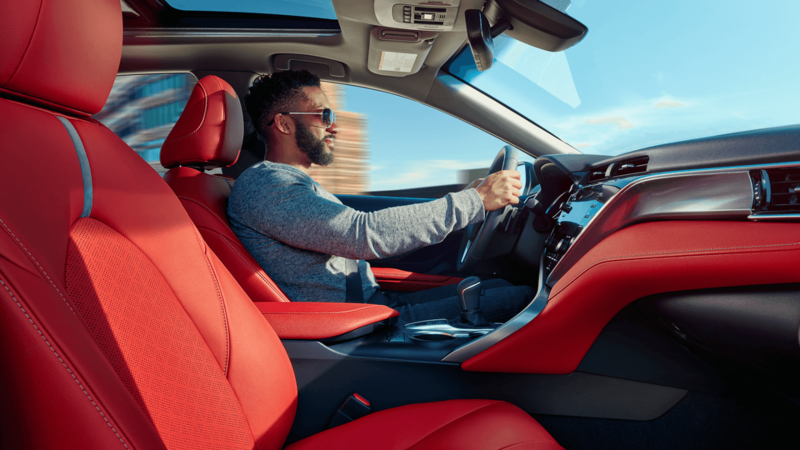 The Camry’s redesign doesn’t just focus on performance. Its infotainment system makes audio, navigation, and phone features easy to use, and Consumer Reports particularly appreciated the smart positioning of the volume and tuning knobs. Additional soft touch trim has been added in places to provide a luxury feel at an affordable price. 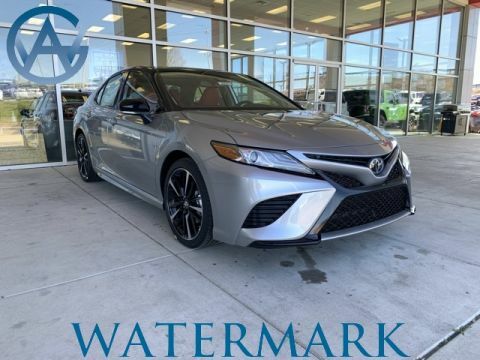 A big part of the 2018 Camry’s new approach to comfort is its double-wishbone suspension, and you’ll be glad you have it on the rough roads near Bowling Green. 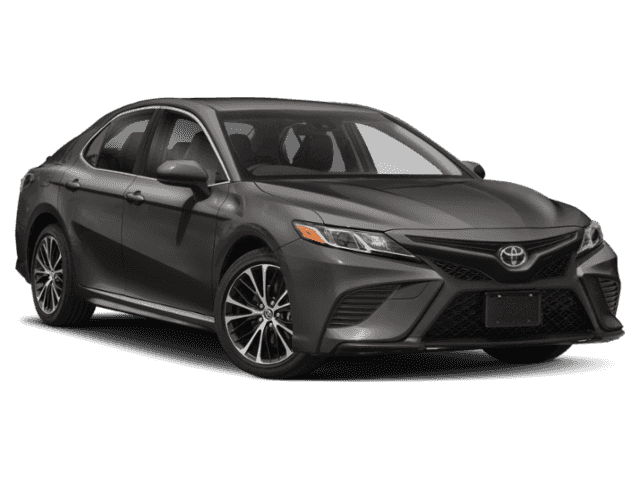 The Camry is now part of Toyota’s New Global Architecture program, and Kelley Blue Book appreciated how this updated suspension made the vehicle more comfortable to drive. 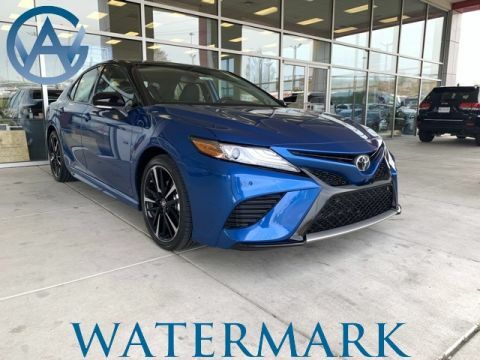 On top of that, the Toyota Camry colors on offer at Watermark Toyota help this sedan stand out. 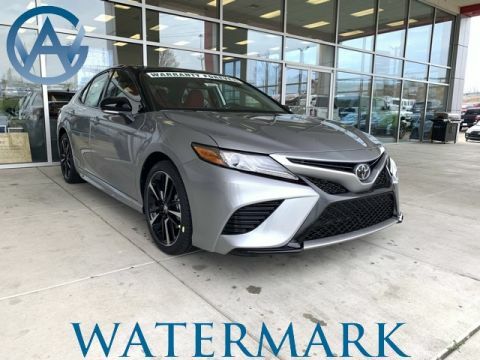 If this high praise has you excited to experience the full 2018 Camry model line, plan a visit to Watermark Toyota in Madisonville. 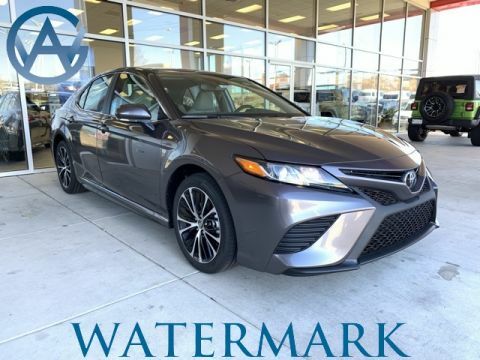 You can compare the Camry to the Chevy Malibu and Hyundai Sonata before you step into our showroom. 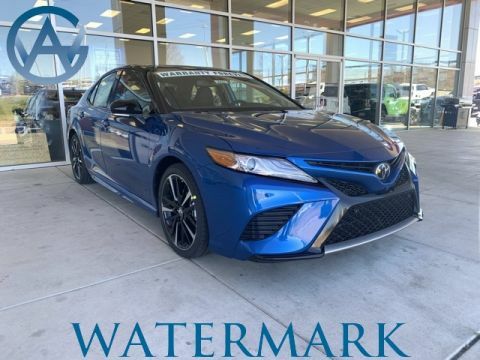 Our Watermark Warranty program provides more protection than a manufacturer warranty alone, and our financing department can get you set up with a low-interest loan or competitive lease terms. Be sure to fill out our financing application online to get the ball rolling. 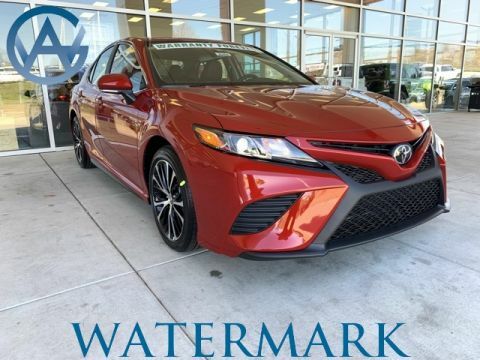 To find out why the critics are so excited about the new Camry, schedule a test drive today!